Gorgeous Diamond. Gorgeous You. #diamond #rosegold #rose #gold #jewelery #fashion #fanda #red #gorgeous #nkjewellers #vadodara. #EidMubarak #diamond #gold #jewelery #nkjewellers #vadodara. 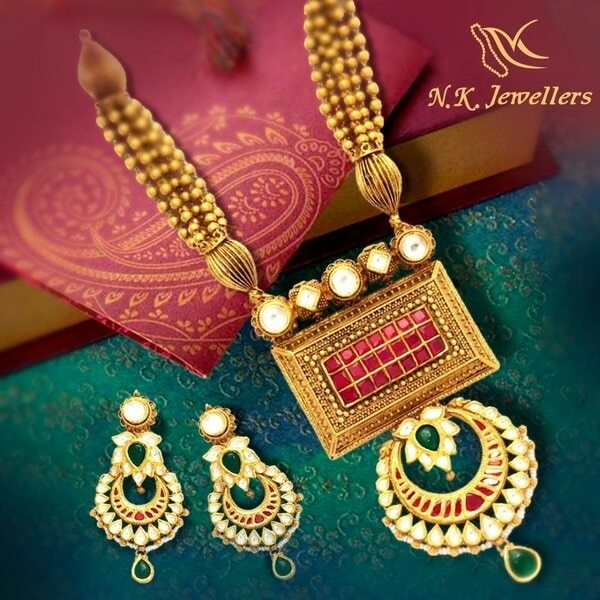 Traditional wedding jewelry crafted with kundan. #gold #antique #jewelry #jewellery #traditional #necklace #crafted #kundan #weddingdress #bride #wedding #hallmark #nkjewellers #vadodara. Grab these beautiful pieces of diamond and gold jewellery, now up to 100% off on making charges, only at NK Jewellers store to avail the offer! 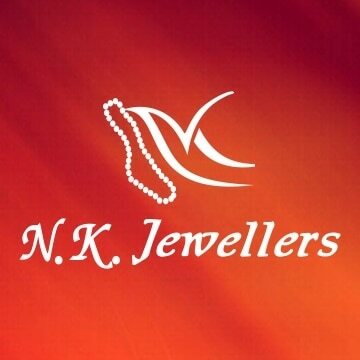 #Grab #gold #diamond #jewelry #jewellery #traditional #MakingCharges #offer #nkjewellers #vadodara. Freedom offer free from making charges, now get up to 100% off on making charges, only at NK Jewellers store to avail the offer! Happy Independence Day. #Grab #gold #diamond #jewelry #jewellery #traditional #MakingCharges #freedom #independenceday #offer #nkjewellers #vadodara.